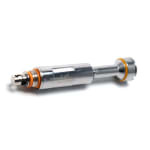 The Plato Replacement Atomizer uses the Kanthal coil for full vapour and flavour direct to the lungs. It utilizes a 0.4 ohm coil that you can vape between 40-50 watts. 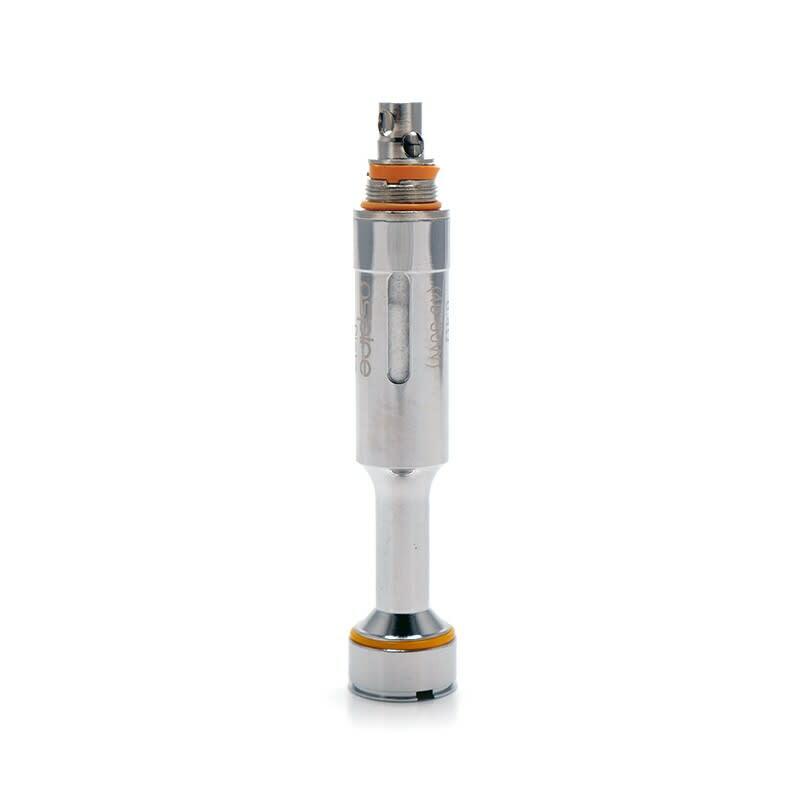 The Plato Replacement Atomizer utilizes the clapton coil for full vapour and flavour direct to the lungs.